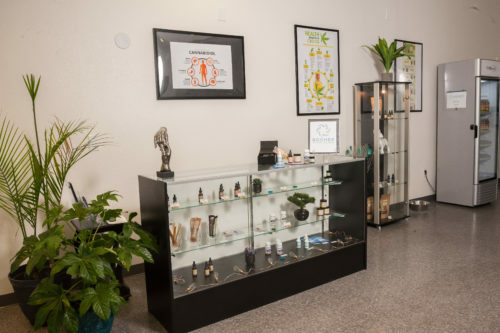 A Las Vegas-based brand that offers all- natural, non-GMO, hemp oil-infused wellness products has opened its first retail store in North Las Vegas. Boomer Natural Wellness features products designed to address any issues you have regarding sleep, anxiety, and pain. The brand even makes products for your pets! Open daily from 10 a.m. to 8 p.m., Boomer Natural Wellness is located at 1131 W. Craig Road. Learn more or shop online at BoomerNaturalWellness.com.